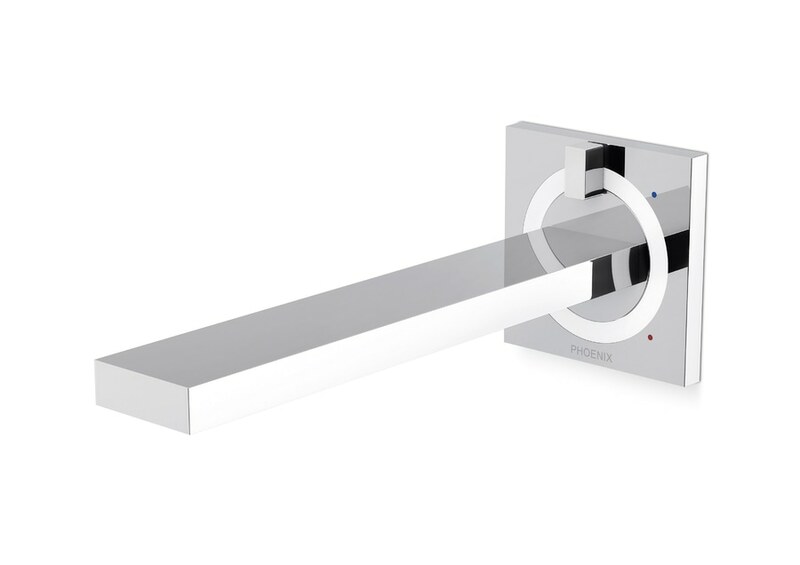 The wall-mounted Ortho basin mixer is a combination of outlet and mixer merged into one compact module, which can be installed in almost any bathroom to provide additional space. It is operated via a white handle ring that lends the product a high degree of recognisability and provides a self-explanatory user-interface. 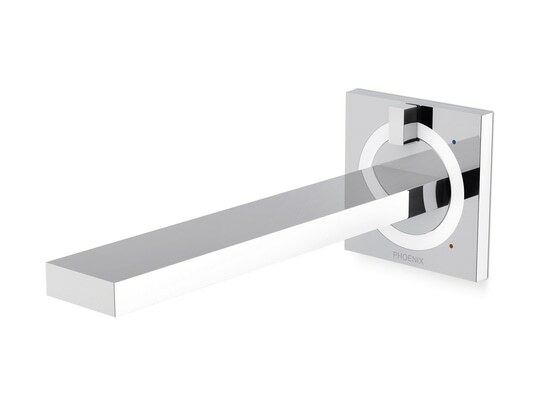 The colour indicators for warm and cold water are discretely displayed while easily showing the direction of operation. In addition, the basin mixer also features a flow rate control.